As the demand for mobile data explodes, so does the need for spectrum holders to free up the airwaves for wireless carriers. While free, over-the-air television is still available using an antenna, Americans are much more likely to get their video through cable or Internet streaming. 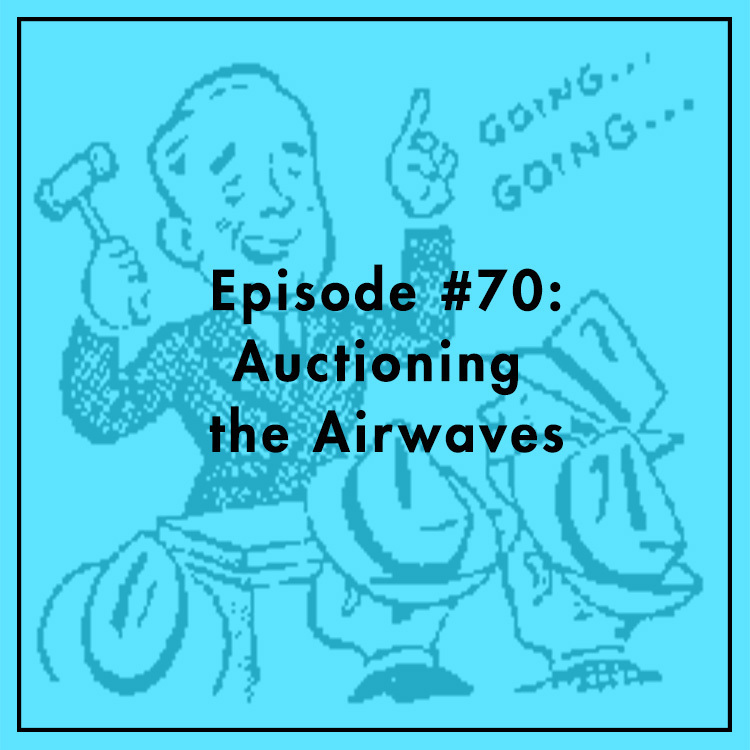 Last month, the FCC began its incentive auction of broadcast spectrum, whereby television stations sell spectrum to the government to then be sold to wireless carriers. Many broadcasters have voiced concerns that the auction may place excessive burdens on television stations that decide remain on the air. Ryan Radia, Associate Director of Technology Studies at the Competitive Enterprise Institute, joins the show.